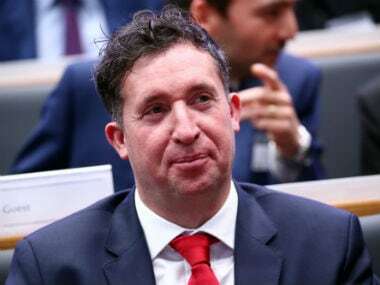 Former Liverpool striker Robbie Fowler has been appointed coach of A-League club Brisbane Roar, taking his first serious management role in the Australian top flight where he enjoyed a two-year stint as a player. 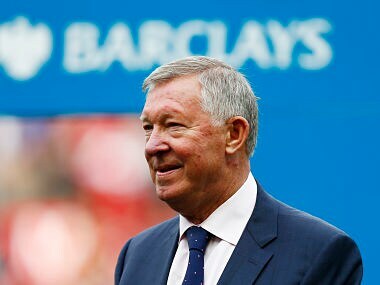 Football community from around the world sent their wishes for the former Manchester United boss Sir Alex Ferguson, who led them to 38 trophies in his 26-year career. 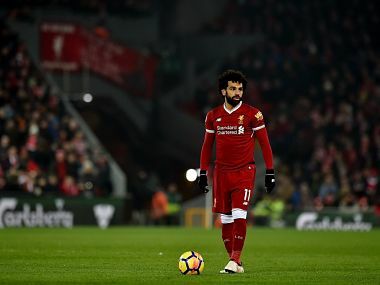 The player-of-year campaign would appear to revolve around Kevin de Bruyne, Harry Kane and Mohamed Salah, whose form appears to be peaking at the right time. 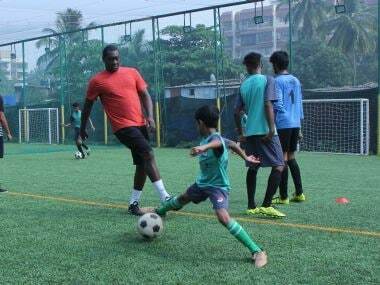 Former England football star Emile Heskey believes that for the FA to deal with the issues of institutionalised racism, just an internal review won't do. 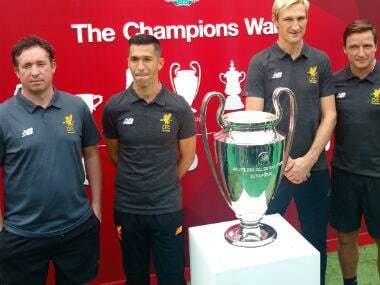 Liverpool legends Robbie Fowler and Sami Hyypia believe Jurgen Klopp is doing terrific work at the club despite the defensive infirmity they have shown this season. 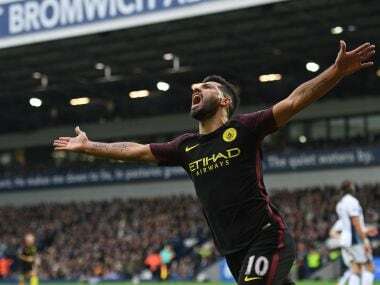 Sergio Aguero needs just three goals to become Manchester City's all-time leading scorer and replace Eric Brook who has held the record of 177 since 1939. 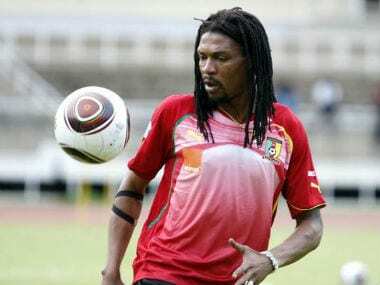 Rigobert Song, capped 137 times, played in four World Cup finals and a record eight African Nations Cups and also won Olympic gold in 2000. 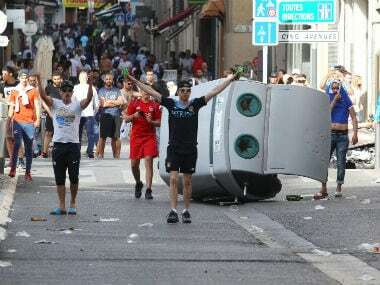 Lambasting rowdy elements among his country's fans in Euro 2016, ex-England star Robbie Fowler on Friday claimed that they were only handful of people. Ahead of the Manchester United vs Liverpool game, legends of the clubs Robbie Fowler and Peter Schmeichel rue how the game has changed over time. 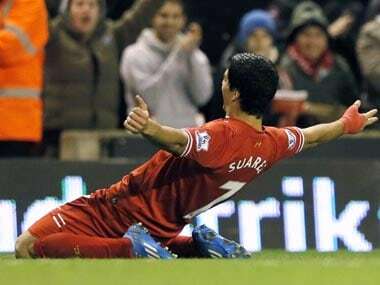 Liverpool striker Luis Suarez is well on course for setting the record of most Premier League goals scored in a season.